Popular Instagram influencer, Rachel Brathen, is known to charge upwards of $25,000 for a single Instagram post. Of course, Rachel isn’t alone. There are numerous others like her who are making a successful living out of being an Instagram influencer. The reason? 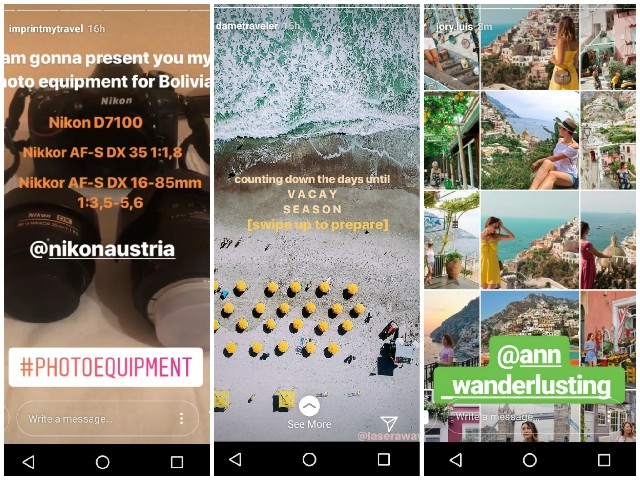 Instagram is a powerful platform that carries massive value for brands. Today, it has over 800 million active monthly users. This implies that all of the people that brands try to target are mostly available on Instagram. And these people actually make purchases based on influencers’ recommendations. 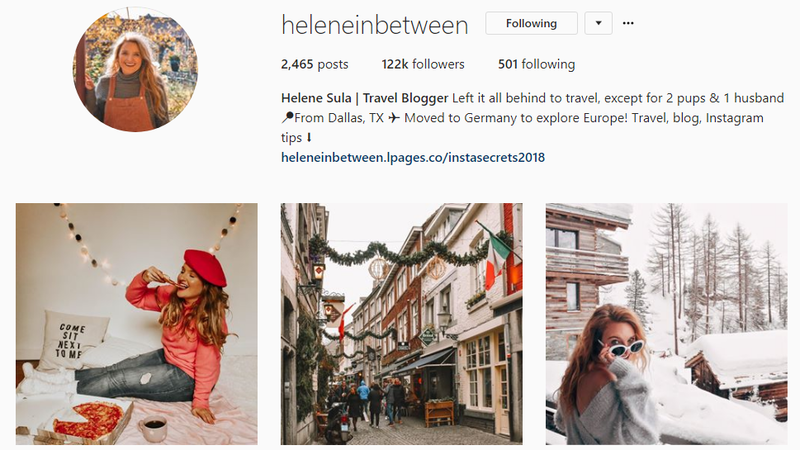 Influence Central found that consumers have ranked Instagram influencers at the sixth most effective at influencing purchases. 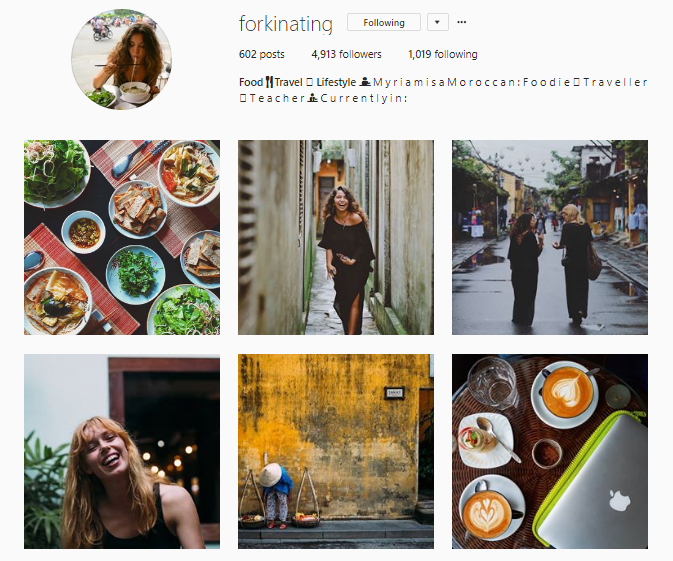 The growing popularity of Instagram influencers may have made you consider becoming one too. If this is something you’ve been thinking about, but were unsure how to proceed, read on. In this article, I’m going to share some tips on how to become an Instagram influencer and start making money. So, let’s get started. For example, let’s say you’ve seen that people who post about fitness on Instagram have more followers. Should you too start doing the same, even if you don’t have the slightest interest or expertise in it? Definitely not. Remember, on social media, you can’t make it if you fake it. Check out this example of an inspiring story from a travel blogger. 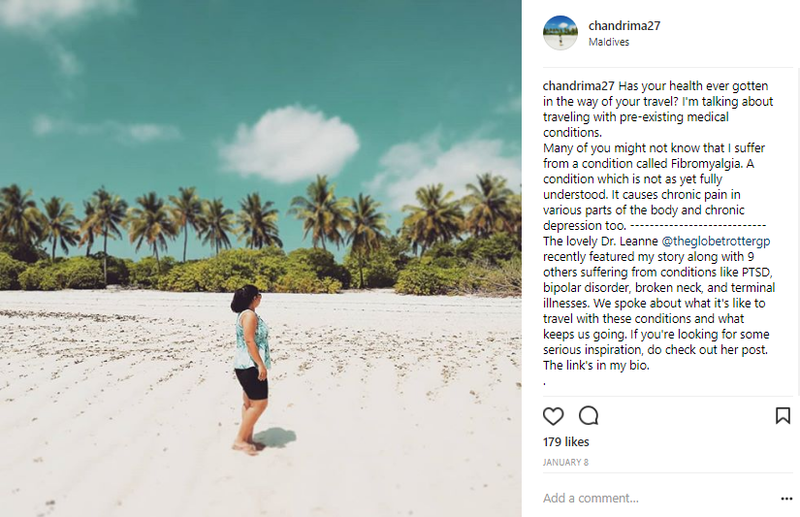 She talks about how she continues traveling with a pre-existing medical condition. You can see that the post has a pretty high engagement rate which means it was well-received by her followers. And brands attach much greater importance to engagement rate than the number of followers when they collaborate with influencers. Many Instagram influencers follow a particular style of editing their photos so that the color or composition is uniform. 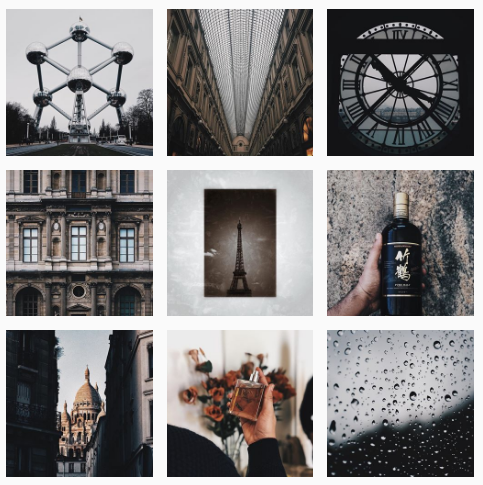 You can use tools like VSCO or Lightroom to edit your photos or just the built-in filters in Instagram. But make sure that your photos are taken in high-resolution and plenty of light to make them look really good. 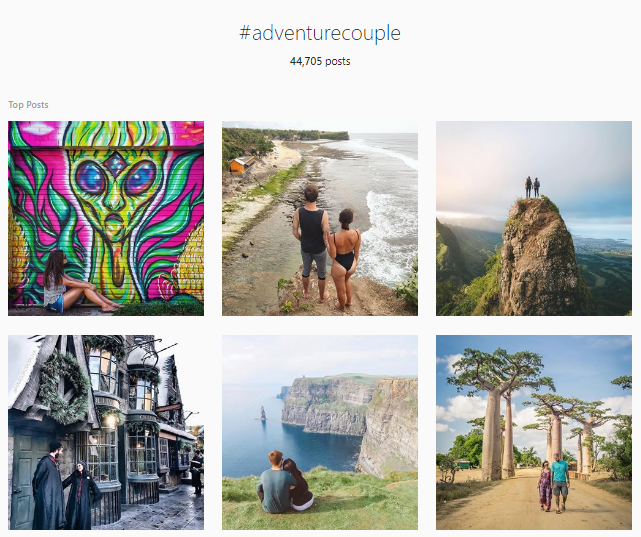 Hashtags are important because they enable your content to be found by other Instagram users. Instagram allows you to use a maximum of 30 hashtags on a photo, and I recommend using them all. But what kind of hashtags should you choose? You can even join platforms like Grin, InsightPool, HYPR, InfluencerBay, TRIBE, and TapInfluence to find and connect with relevant brands. Some of these platforms need you to have a certain number of followers to be able to participate in campaigns. This post was originally published on Shane Barker’s Influencer Marketing blog. 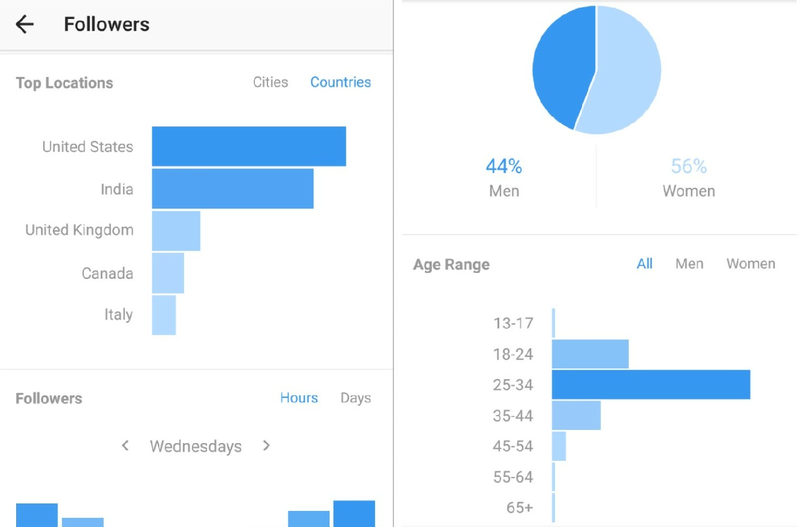 Find out more ways to Earn money from Instagram!